Oasis singer Liam Gallagher said on Friday that he is suing estranged brother and former band mate Noel Gallagher for saying his hangover forced them to cancel their concert. Bad blood between the brothers started in 1994 when they debuted their album "Definitely Maybe." 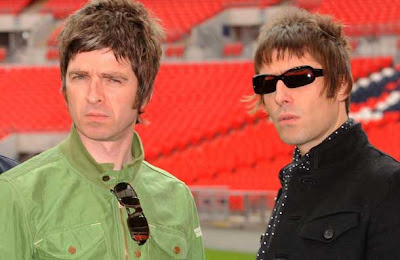 Noel left the band in 2009 and said in a statement that he no longer can work with his brother. Liam is contesting the comments made by Noel last month on an incident on a 2009 V Festival concert. Liam said that he did not have hangover but laryngitis. Liam is asking for public apology from brother Noel.